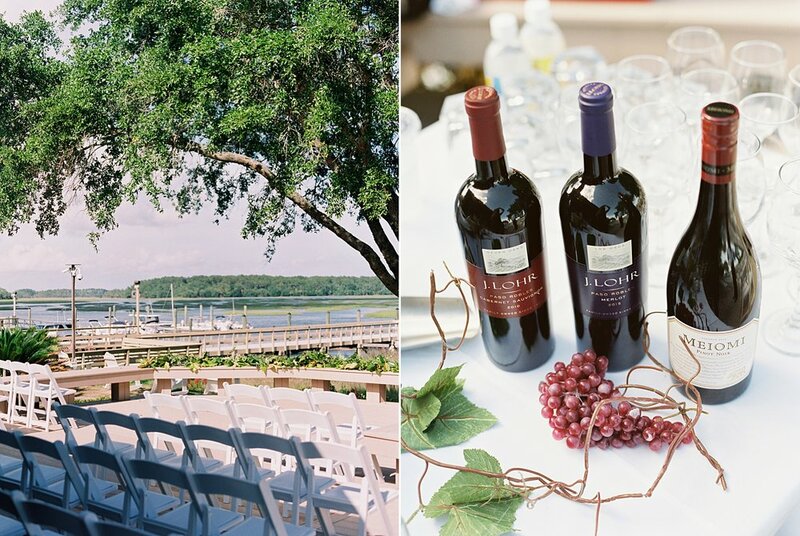 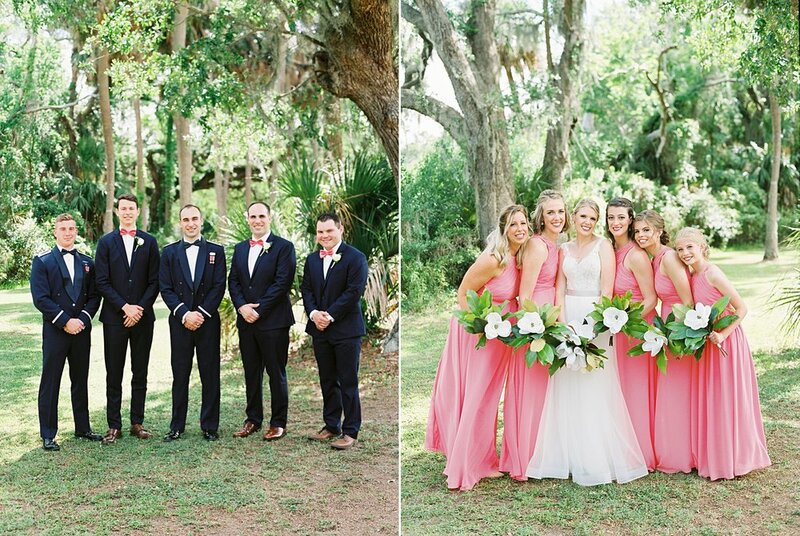 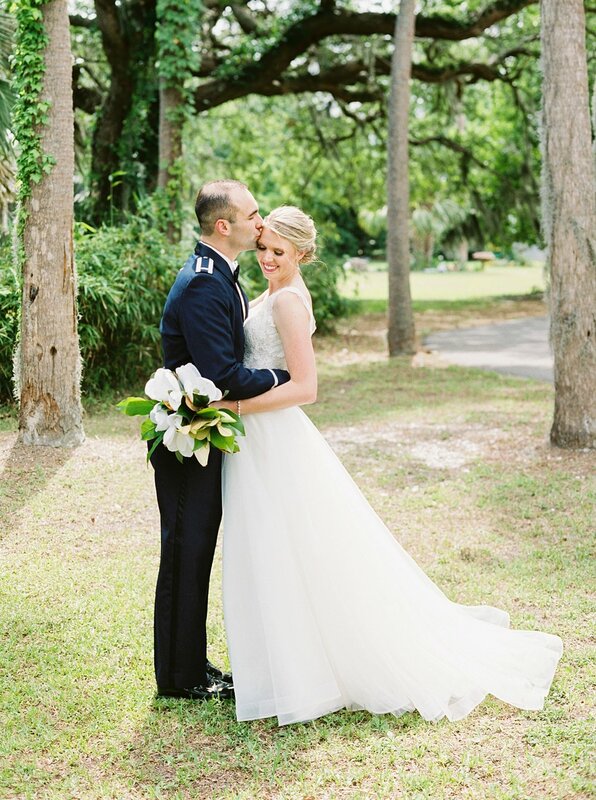 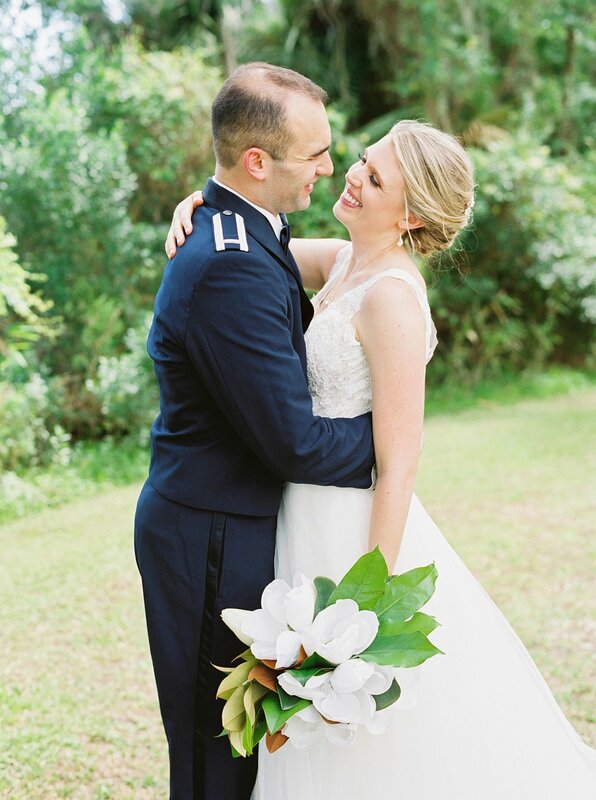 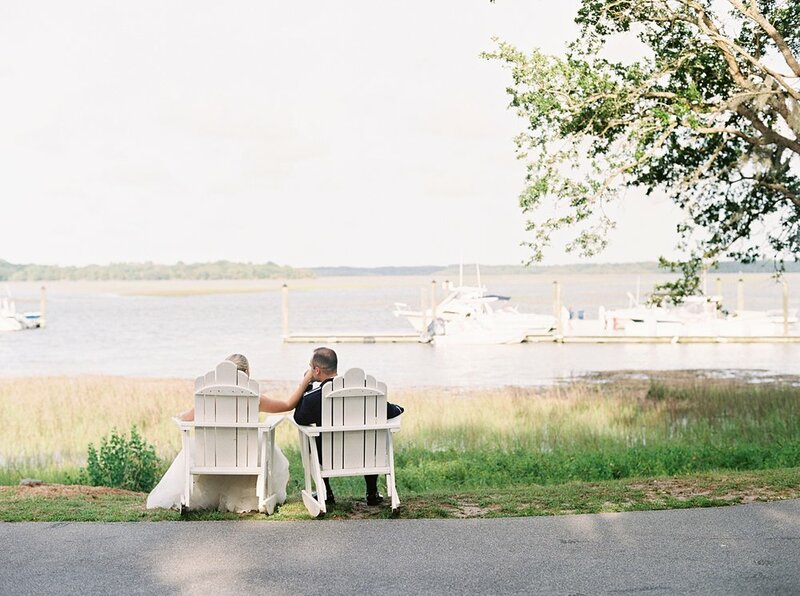 Lauren & Kip had the sweetest, most relaxed wedding day in Hilton Head. 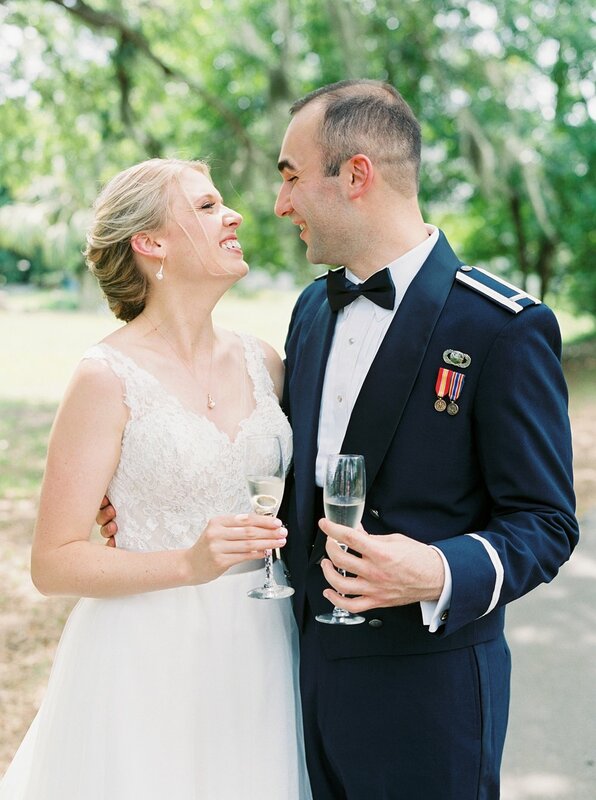 Happy tears were shed all around, the sun was shining through the spanish moss, and luckily the rain held off on the east coast (hallelujah!). 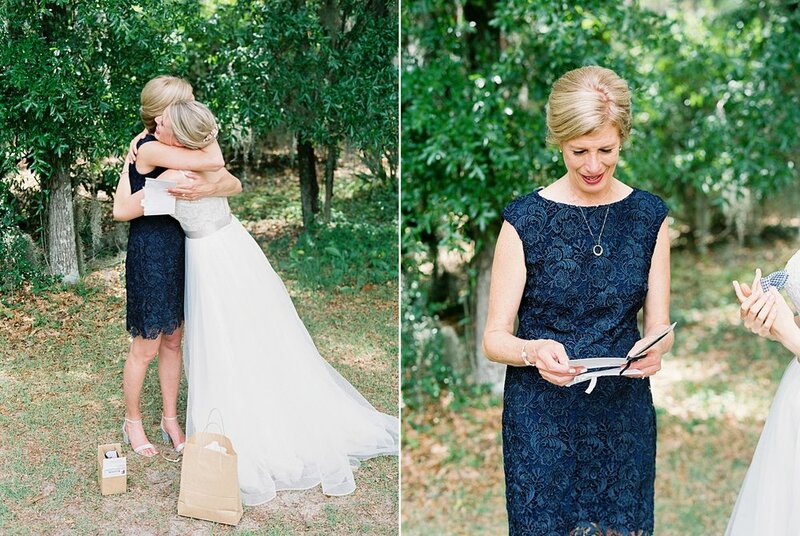 Joy and kindness radiated from every loved one; it was truly a family celebration. 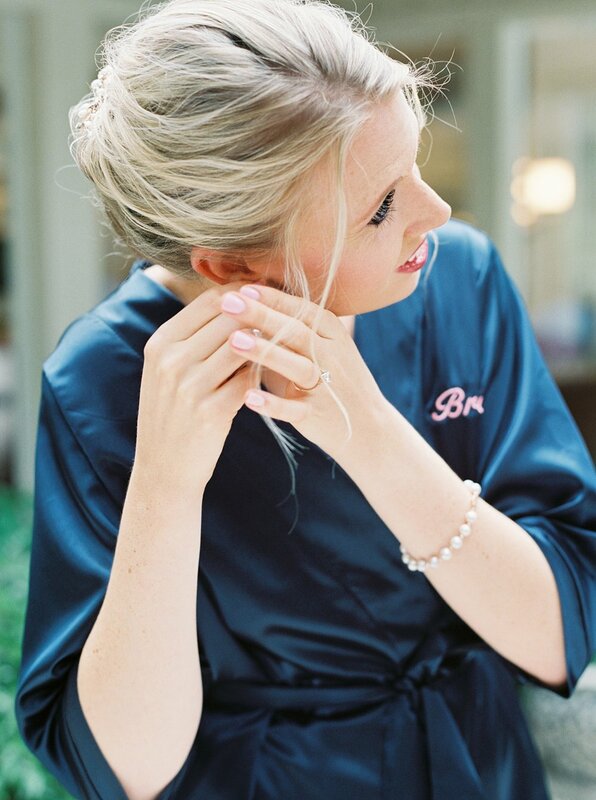 This was one of those wedding days where at the end, I truly couldn't help but think, "I am so, so lucky to be doing this." 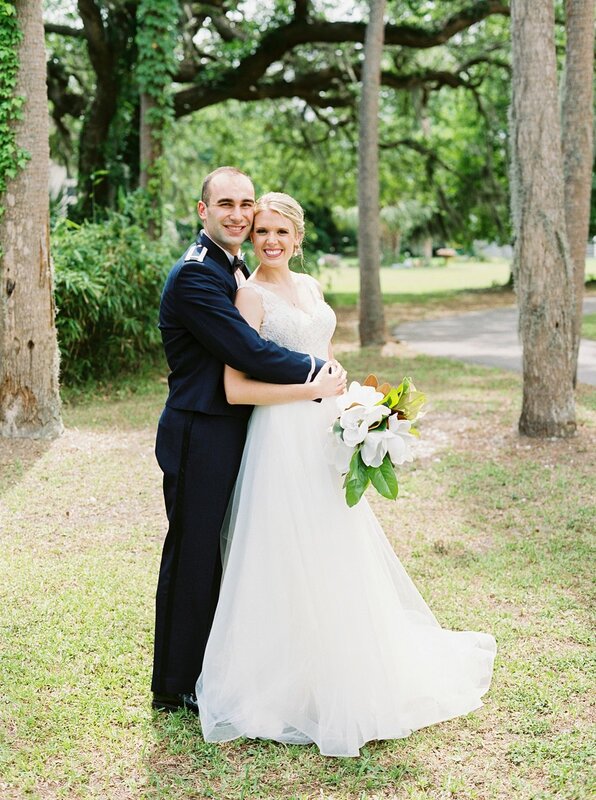 Congratulations Lauren & Kip, and Kip, thank you for serving our country!